Direct taxes, which include corporate income tax and personal income tax, collection in the first five months till August is 22.30 per cent of Budget estimates for the full fiscal. Net direct tax collections during the April-August period has grown 15.03 per cent to Rs 1.89 lakh crore, led by robust collections in personal income tax. 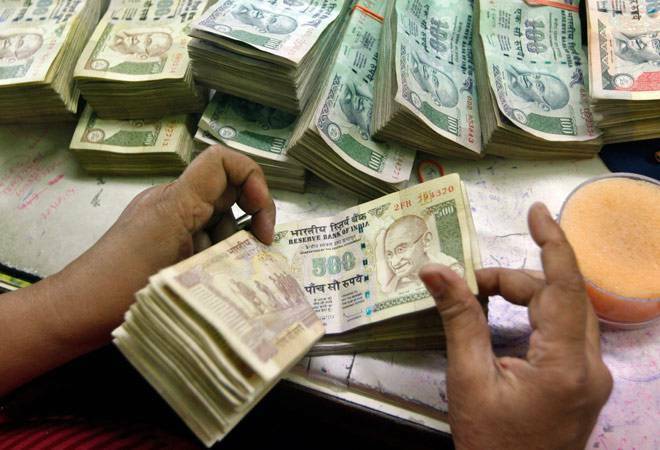 "The figures for direct tax collections up to August, 2016 show that net revenue collections are at Rs 1.89 lakh crore which is 15.03 per cent more than the net collections for the corresponding period last year," the CBDT said in a statement. The gross collection of Corporate Income Tax (CIT) grew at 11.55 per cent, while that under personal income tax (PIT) it was 24.06 per cent. However, after adjusting for refunds, the net growth in CIT collections is (-)1.89 per cent while that in PIT collections is 31.76 per cent. Refunds amounting to Rs 77,080 crore have been issued during April-August, which is 22.18 per cent higher than the refunds issued during the corresponding period last year. The government hopes to collect Rs 8.47 lakh crore from direct taxes and Rs 7.79 lakh crore from indirect taxes, which includes customs, excise and service tax, in 2016-17 fiscal.